Christmas snowflakes loop, aqua blue version. Holiday background of snow falling on the right side, with copy space on the left. In 4K Ultra HD, HD 1080p and smaller sizes. 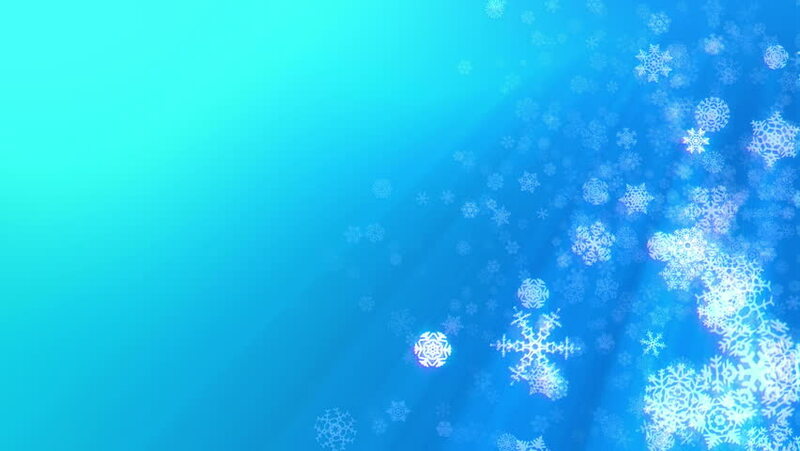 hd00:28Beautiful Snowflakes - winter background.